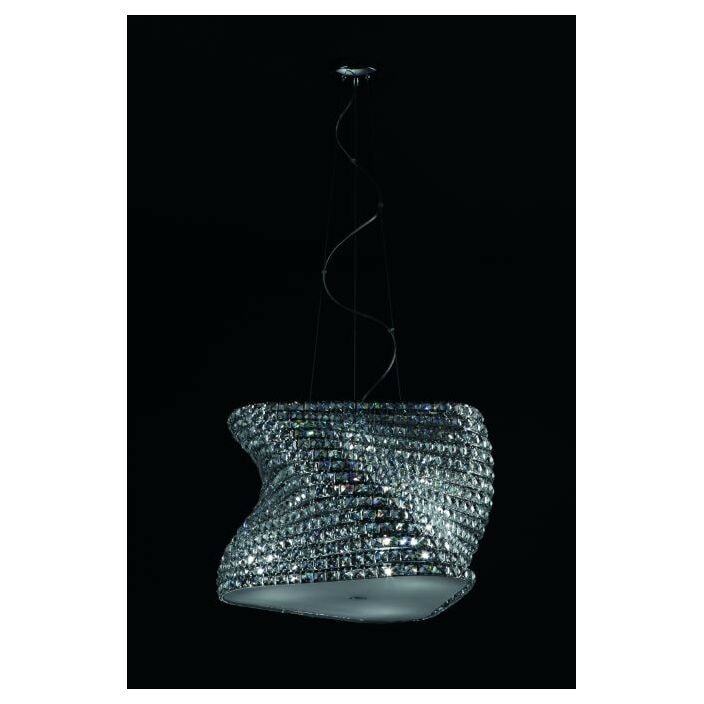 A brand new and welcomed addition to our collection of contemporary lighting comes this stunning clear crystal pendant. A beautiful and highly desirable large pendant that features an exceptional clear and chrome appearance. Ideal to brighten up any room in your home.